Litigation can be a very difficult time in one’s life. Our goal is to give you realistic options at every step of your case. 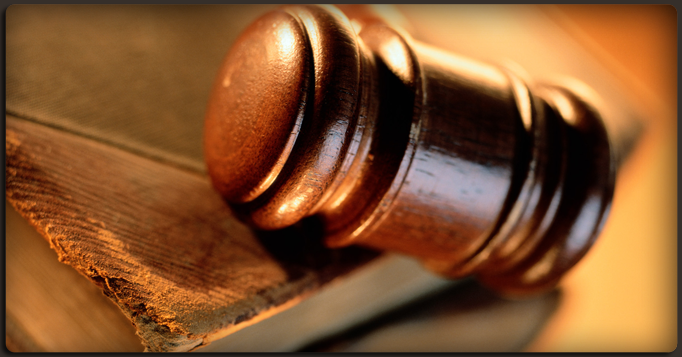 We represent your case on an individual level and provide you with compassionate and respectful legal representation. We are committed to helping you find solutions to your legal issues.